Well I am super pleased as punch with the sweater!! These photos are before blocking because I was too darn excited to wait another couple of days while it dried. So I am 100% sure that the button bands will lay nicely because I will block it into obedience..
Oh, I love the sweater! What a great color. Gorgeous! I love it :) I want to do one too. karen it is absolutly gorgeous! how thrilling to have a beautiful sweater in the most beautiful wool and to have it fit so well! beautiful work! i LOVE the color too, it's perfect. PERFECT!!! It looks just wonderful on you! I've had tea leaves on my to-do list for a long time, but I very rarely knit with worsted yarn; I might have to reconsider. I think Peasy is going to have a similiar look in dk--just hope mine looks 1/2 as good as yours! Oh look at it! It's beautiful! I'm so glad the second try turned out exactly the way you wanted it! Oh boy, Karen! It's beautiful, love colour it sooo lovely. One more thing I really want to cast on right now....finishing it might be the trouble. It's beautiful! You're so clever, and SO quick! It is so beautiful! I aspire to knit that well one day! Wow! That is exquisite. I want to make one for me and in the exact same color too! this is fabulous! i've seen it many times, but i love yours in this mustard color. great shots! Wow--so gorgeous! Love that color and the texture of the yarn. 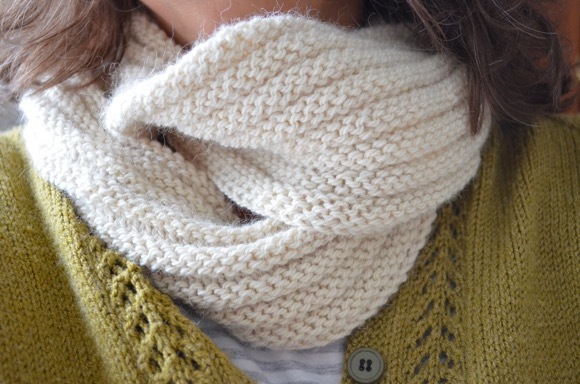 Beautifully knit--well done! 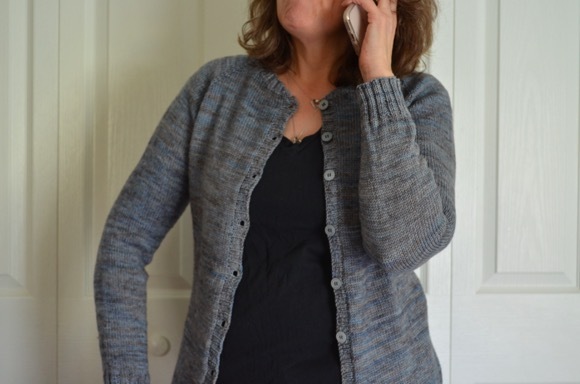 I finished a shalom cardi earlier this year and am wanting something with sleeves...might have to try this next. Beautiful! Can't believe I missed this post! So beautiful, Karen! You should be proud! I LOVE the colour. So gorgeous!